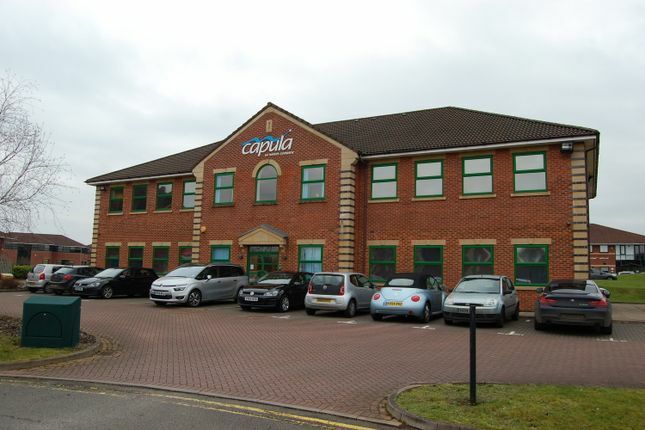 The property is located on Staffordshire Technology Park off the A518 approximately 1 mile north east of Stafford town centre with convenient access to Beaconside ring road and the M6 motorway (J14 approx 3.5 miles). Stafford benefits from intercity rail connections to London Euston (approx. 1 hour 20 mins), Birmingham New Street/nec International (approx 30-35 mins) and Manchester Piccadilly (approx 50 mins). Property descriptions and related information displayed on this page, with the exclusion of Running Costs data, are marketing materials provided by Chivers Commercial, and do not constitute property particulars. Please contact Chivers Commercial for full details and further information. The Running Costs data displayed on this page are provided by PrimeLocation to give an indication of potential running costs based on various data sources. PrimeLocation does not warrant or accept any responsibility for the accuracy or completeness of the property descriptions, related information or Running Costs data provided here.